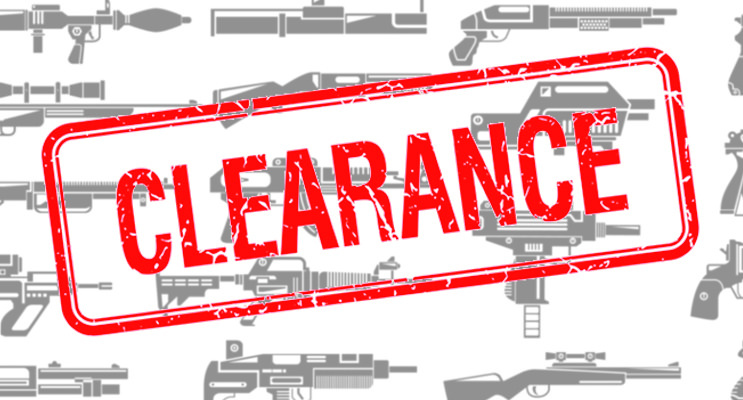 Woohoo the stock clearance has started! It's a perfect chance to equip yourself for the summer games! The clearance only last until 20 May.